Gone are the days when filmmakers restored to simple marketing techniques like film posters, billboards, media gossips etc. However ever since Bollywood started aping unique marketing gimmicks remember Bollywood superstar Aamir Khan travelling across the country in disguise for promoting 3 IDIOTS, the South Film makers are also walking on their footsteps. 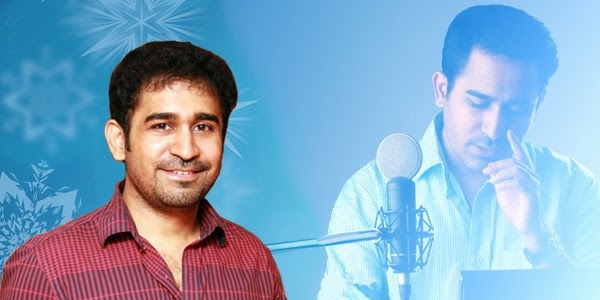 According to latest news Vijay Antony the South Indian music composer, playback singer, and actor, who rose to stardom after winning Cannes Golden Lion for the NAKKAMUKKA commercial has invented an exclusive marketing strategy to promote his upcoming movie SALIM. According to reports Vijay has invited all the people having their name Salim to correspond with him and he would personally invite all the people sharing their name at the audio release of the movie Salim. Advertising experts believe this an innovative way to attract people and generate buzz about the movie. Vijay Antony is playing the title role in Salim, a Tamil action thriller being directed by N V Nirmal Kumar.